It’s the Revenue, Not the Rates! 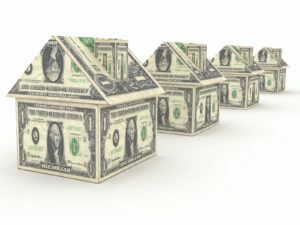 Property taxes, just as with any tax, should not be excessive. Property owners should not be punished for owning property and should not be subject to higher property tax bills just because of increased assessments. Many local taxing authorities collect more revenue each year without increasing property tax rates. Cities are one of the larger taxing authorities and their property tax rates have a large variation across the state. 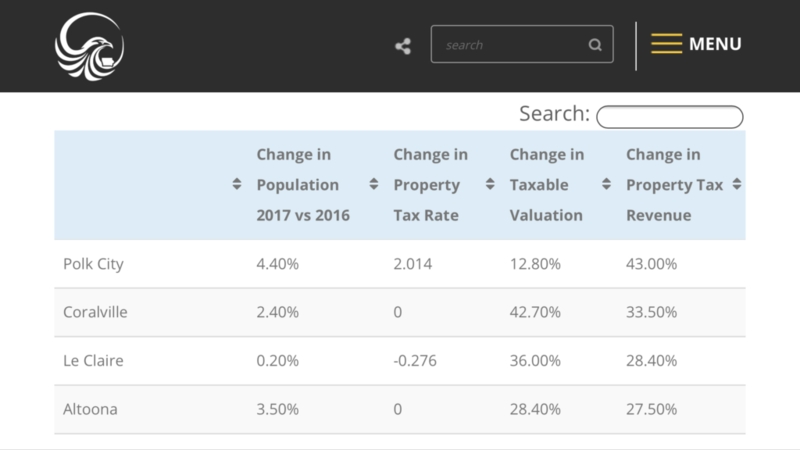 Tax Education Foundation has posted the change in property tax revenue, rates, and valuation for Iowa’s 100 largest cities by population. Click here or on the image above to find your city’s information. If it is not listed, email ITR and we will send you the information about your hometown. We encourage you to look at the back of your property tax statement. Each taxing authority is listed along with the total tax and how that compares to the prior year. Understanding where your tax dollars go and communicating with elected officials is an effective way to keep them accountable.